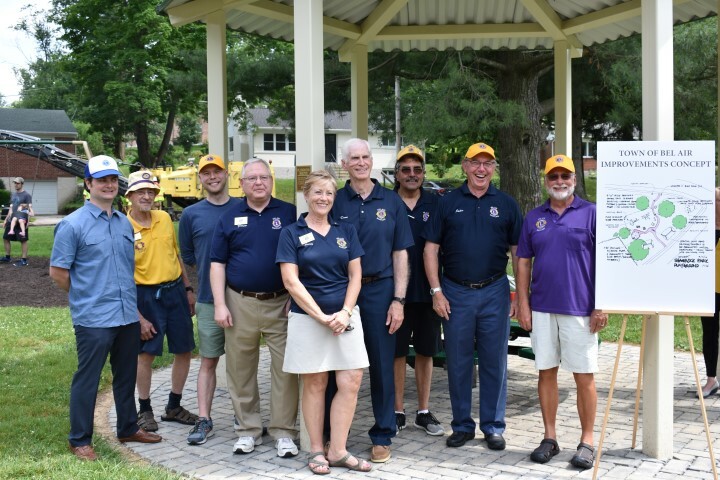 The Bel Air Lions were chartered in 1943 to serve Bel Air Community needs. 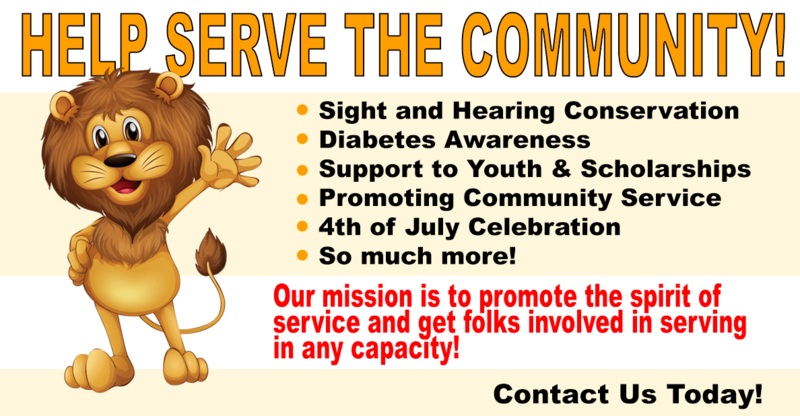 Since then, the Lions have provided countless services including sight and hearing conservation; diabetes awareness; support to youth; scholarships promoting community service; 4th of July celebration; and on and on. 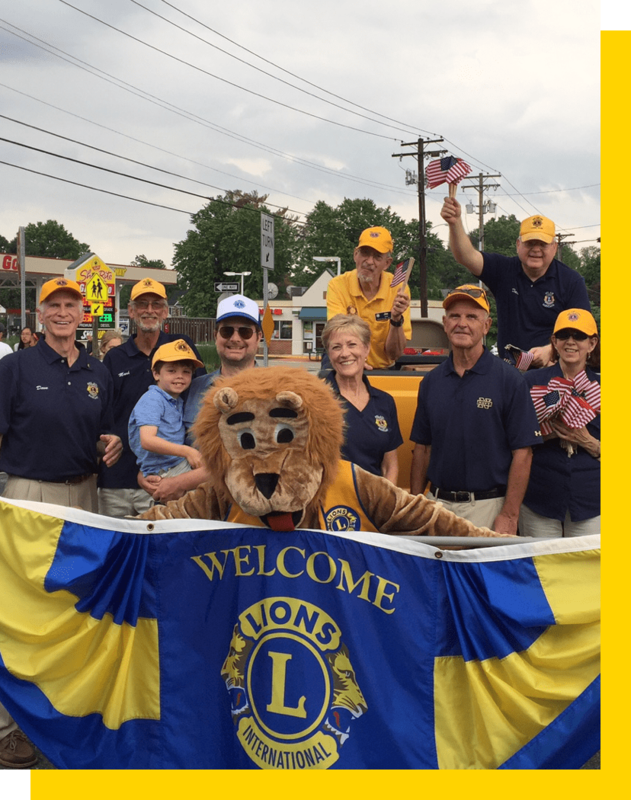 The Lions constantly change to meet the community’s needs and work with the Town of Bel Air and others to serve. Our mission is to promote the spirit of service and get folks involved in serving in any capacity. During 2017-18, the Lions participated in over 300 activities totaling more than 8000 volunteer service hours to the community. In addition, the Lions provided over $60,000 in donations and other services to the community. Beyond that, the Lions Foundation once again provided $1000 scholarships to twelve Bel Air area high school students who demonstrated outstanding commitment to community service. 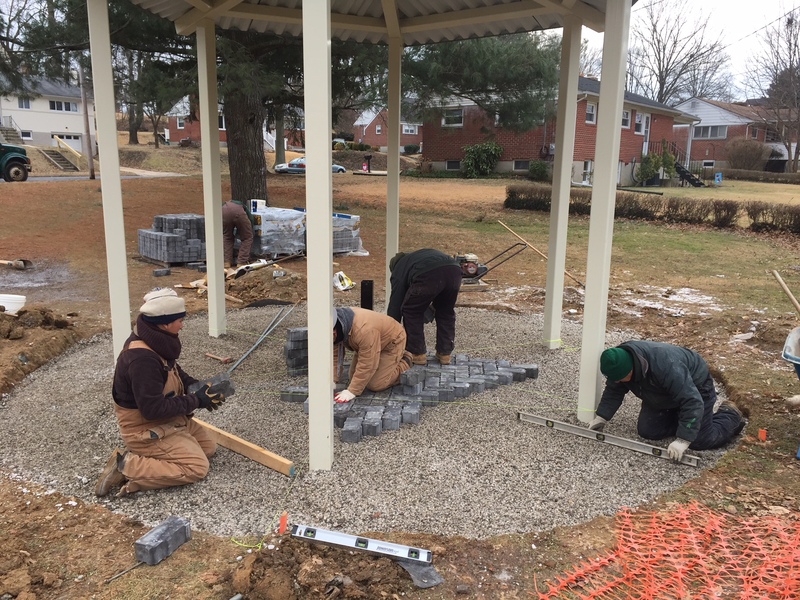 The centerpiece of the Lions celebration of 75 years of community service was the construction of a new shelter/pavilion at the Shamrock Park playground. 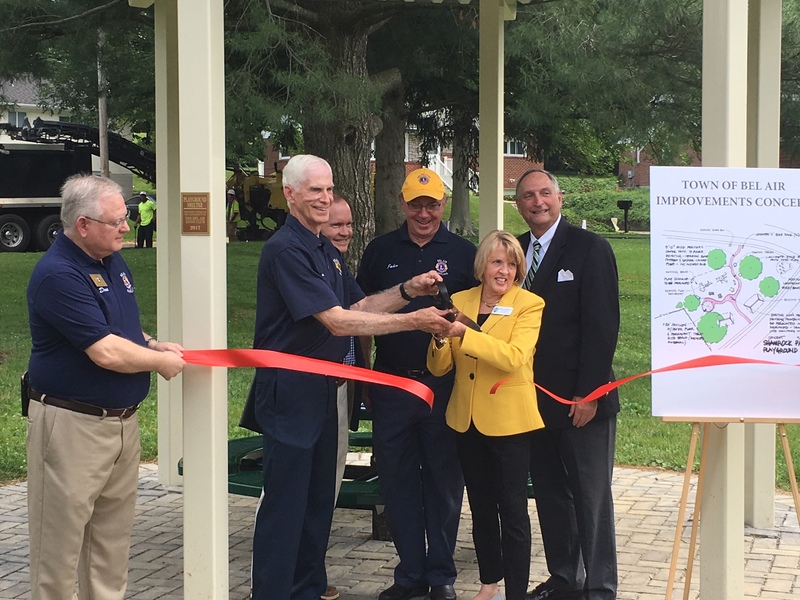 The Lions donated the funds to the Town to construct the new pavilion and contracted directly with Pinehurst Landscaping to install the paver floor. In addition, the Lions partnered with the Bel Air High School art department to paint the three animals at the playground. 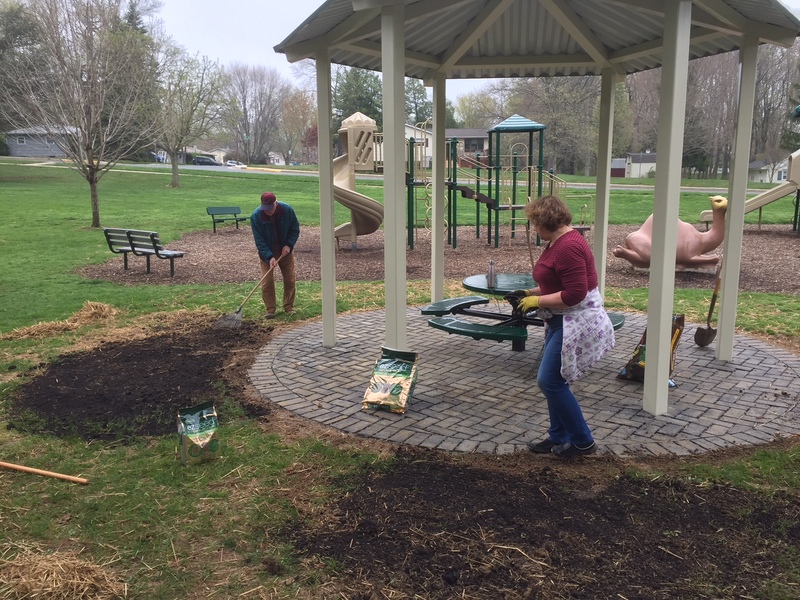 Additional improvements to the playground are being planned. 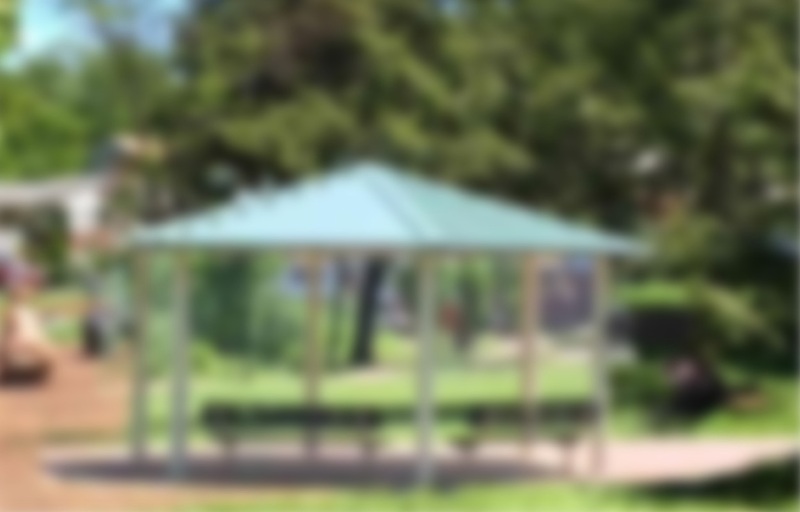 Join us — Help us serve our community! Do you have an idea? Do you see a need in Bel Air? Let us know and join us to meet that need. 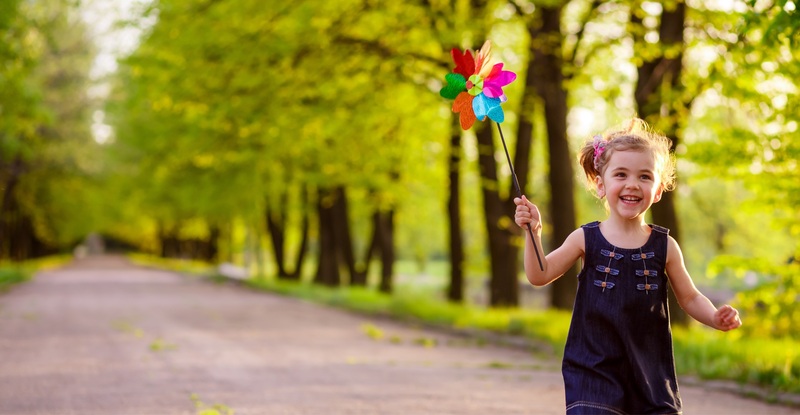 Our service changes continually to meet the changing needs of Bel Air. 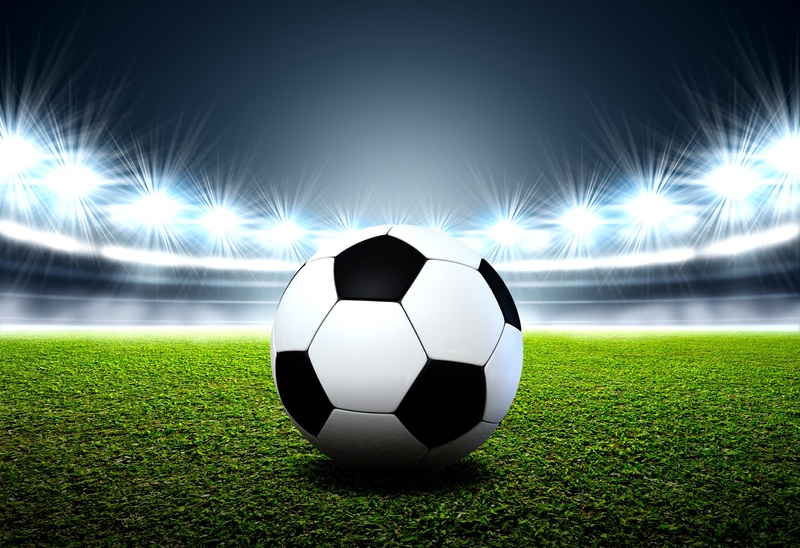 The Lions welcome individuals interested in serving our community to join or just to participate in any activity. There are over 1.4 million Lions serving in over 200 countries worldwide. Lions often focus on sight preservation programs and youth programs but specific services do vary to meet the needs of the local community.